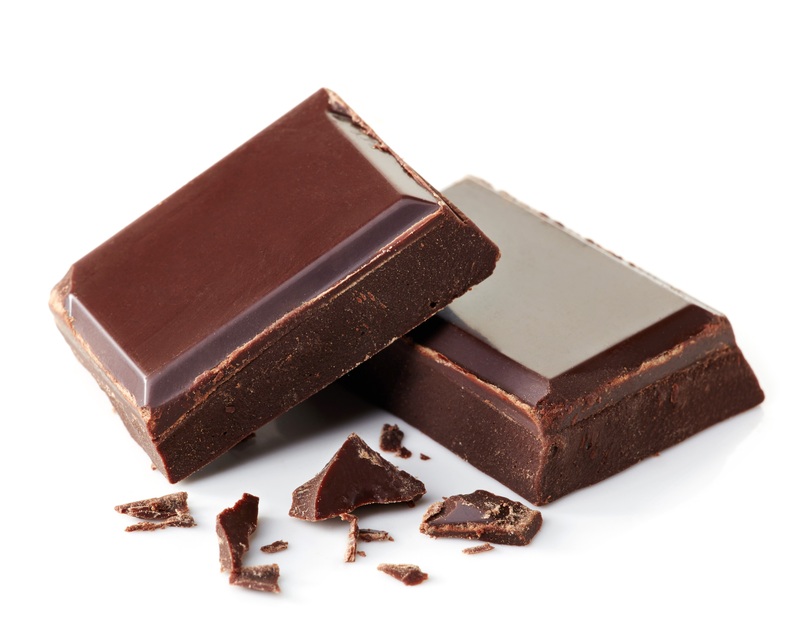 Get ready to rejoice, chocolate lovers! 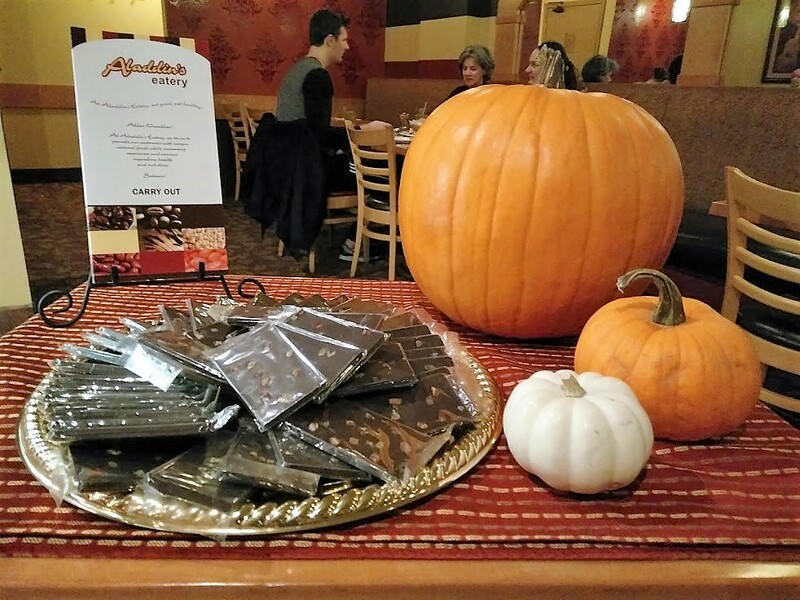 A delectable evening awaits when the 9th Annual Lakewood Chocolate Walk takes place on Thursday, October 26, from 6 to 9 p.m. in Downtown Lakewood. Tickets for the Lakewood Chocolate Walk go on sale at 10 a.m. on Monday, October 2. 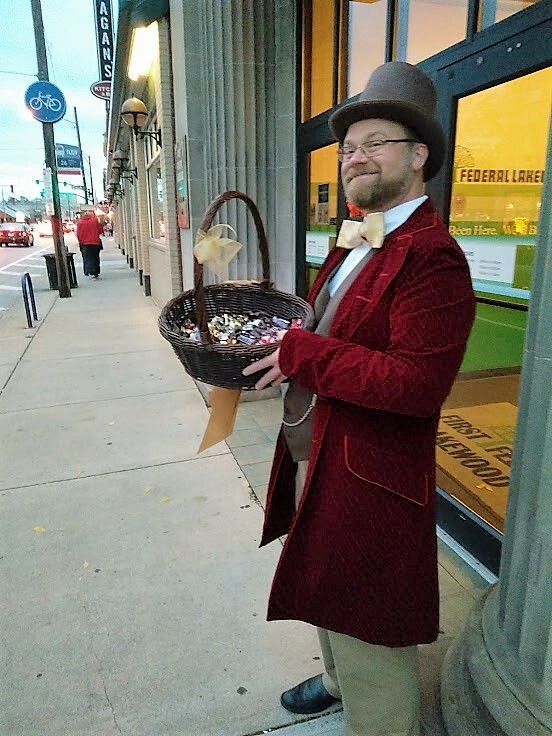 The Chocolate Walk – hosted by LakewoodAlive and the Downtown Lakewood Business Alliance (DLBA) – represents a popular autumn tradition with a devout following of chocoholics from all over Northeast Ohio. Participants visit more than 20 shops and eateries in Downtown Lakewood that are Sweet Stops on the Chocolate Walk. In an arrangement that would make the late Gene Wilder of “Willy Wonka” fame flash his trademark smile, each Sweet Stop provides visitors a unique chocolate treat. Limited to 300 attendees, this much-anticipated event will sell out very quickly. Tickets go on sale at 10 a.m. on Monday, October 2, and can be purchased online at LakewoodAlive.org/ChocolateWalk. A limited number of General Admission tickets can also be purchased at lion and blue (15106 Detroit Avenue) starting at 10 a.m. on October 2. Please note that there is a purchasing limit of four tickets per person, and that the Chocolate Walk is intended for adults aged 21 and older. A $30 General Admission ticket gains you entrance to First Federal Lakewood (14806 Detroit Avenue) at 6 p.m., where you’ll receive your Chocolate Walk supplies. Guided by a map and the signs and festive bows decorating participating merchants, you’ll take to the streets to visit the Sweet Stops, collecting something chocolate-themed at each location. You may visit the stops in any order you wish – the merchants eagerly await you. The 9th Annual Chocolate Walk takes place October 26 in Downtown Lakewood. For those seeking to elevate the joy of the chocolate experience to an even greater level of bliss, a VIP ticket option is available for $50. The Pre-Walk VIP Reception, limited to only 50 attendees, takes place from 5:15 to 6:30 p.m. at KB Confections (13519 Detroit Avenue), where guests will sample decadent treats, as well as appetizers, wine and beer. Transportation aboard the “Chocolate Express” will be provided from Downtown Lakewood to the VIP Reception and back. VIP tickets will only be available for purchase online. The evening ends for all attendees with the Final Stop at First Federal Lakewood. You may stop in there whenever you finish your walk, turn in your completed Golden Egg Hunt form, wet your whistle and grab a salty snack. The Final Stop will be your last chance to purchase tickets for the 50/50 raffle and raffle baskets, with the drawings held at 8:55 p.m. You need not be present to win. For more information regarding the Lakewood Chocolate Walk, please visit LakewoodAlive.org/ChocolateWalk.